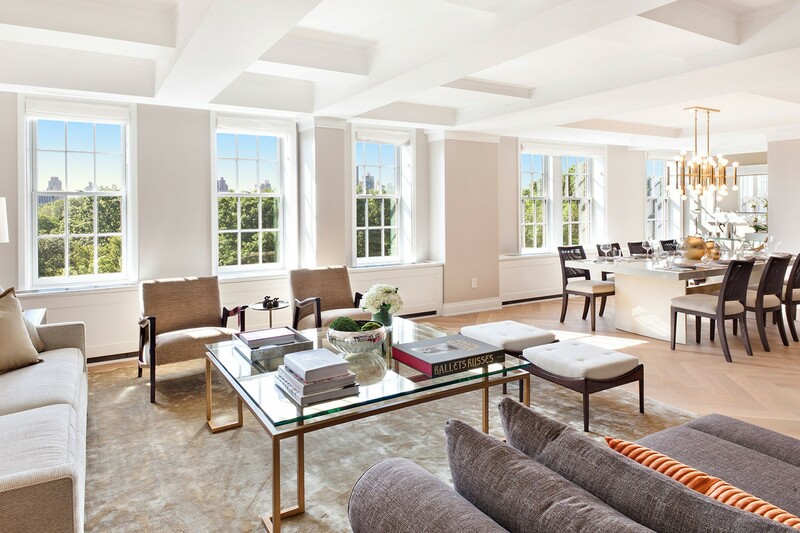 360 Central Park West is a 16-story, land-marked, high-rise on the Upper West Side of Manhattan. Originally designed by Rosario Candela in 1929, the homes have been elegantly redesigned to achieve a graceful balance of size and proportion. 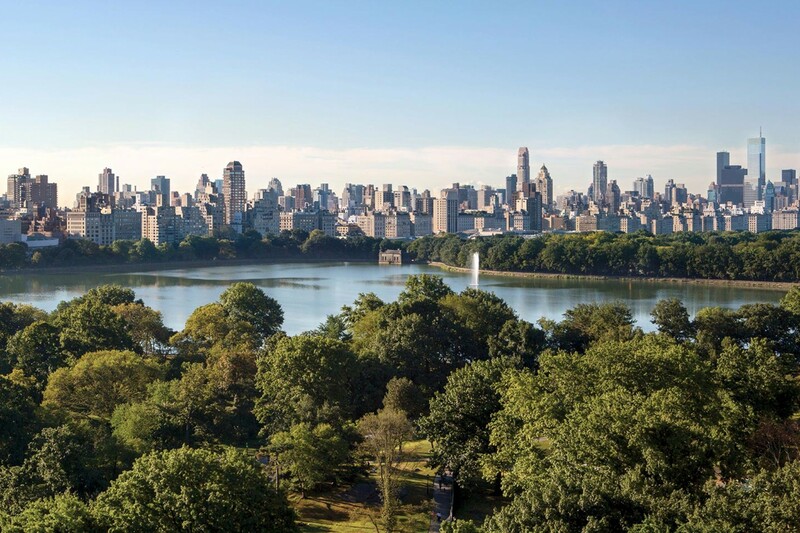 The residences offer a level of craftsmanship rarely experienced in condominium conversions and offer direct access to Central Park.